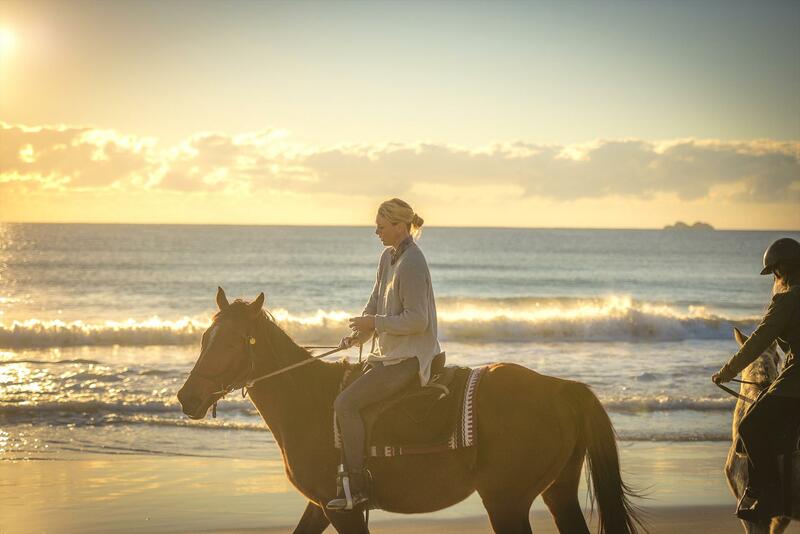 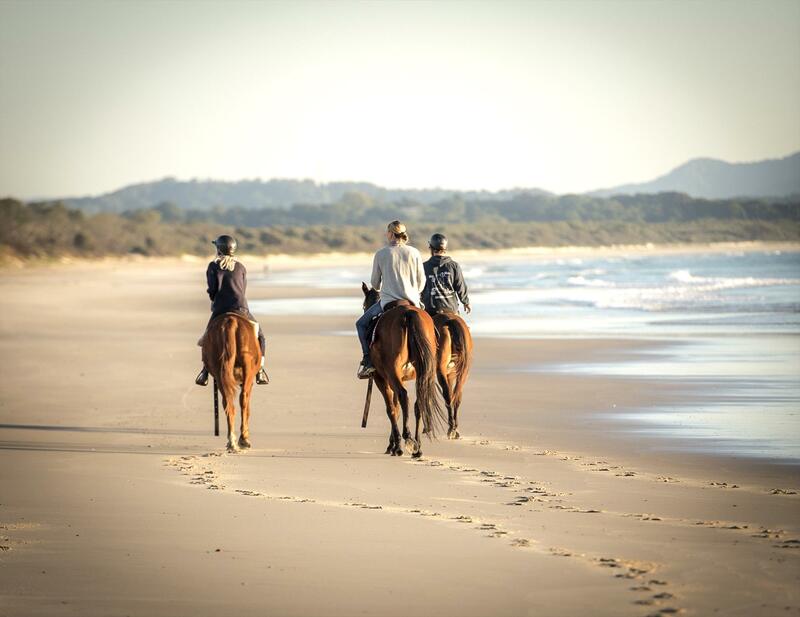 Zephyr Horses is a unique coastal horse ranch in the picturesque town of Byron Bay. 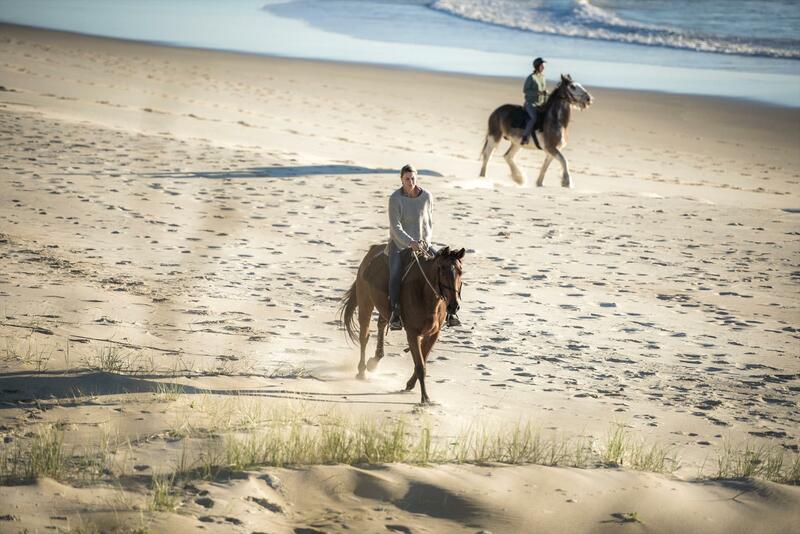 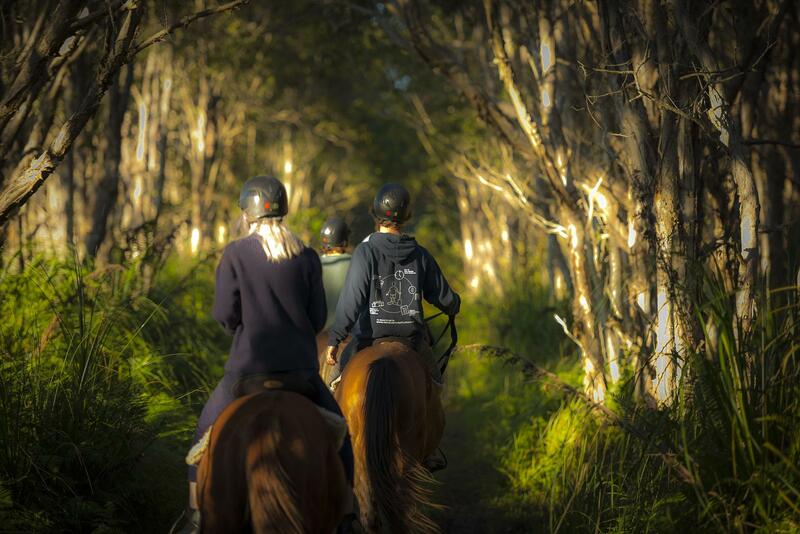 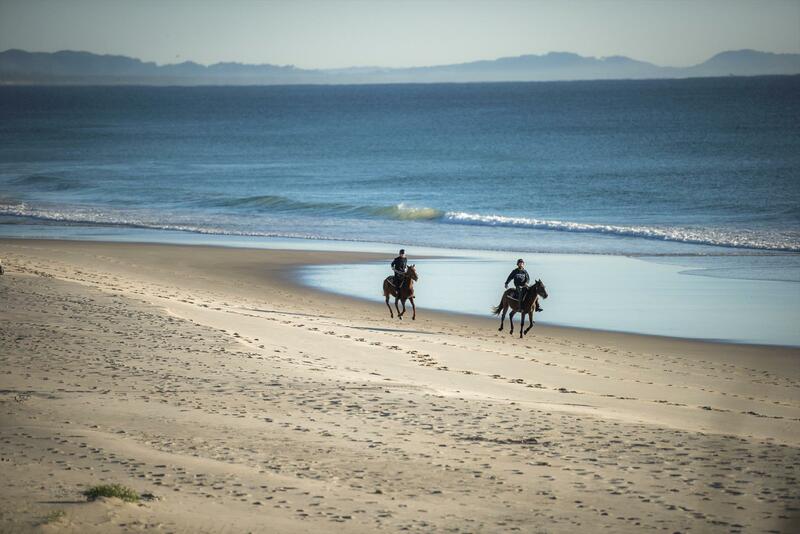 They offer small personalised horse tours, both on the beach and in the beautiful sub-tropical woodlands, suitable for all levels of rider. 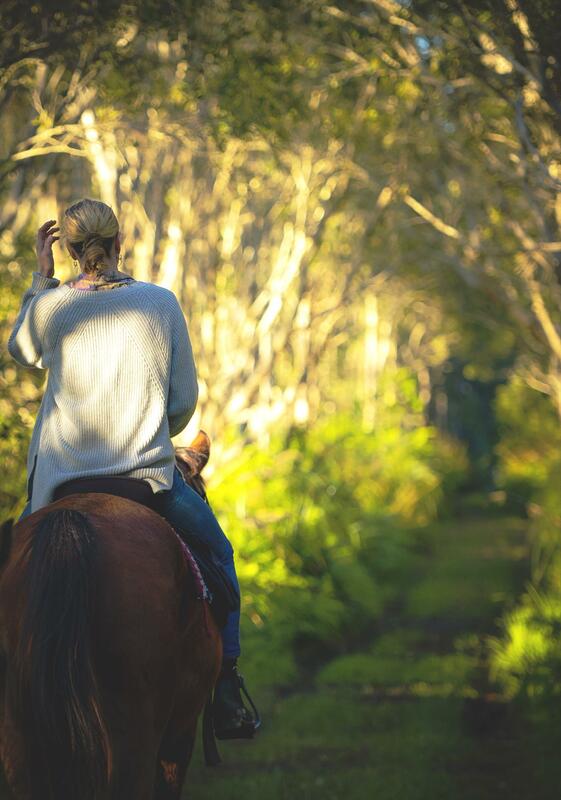 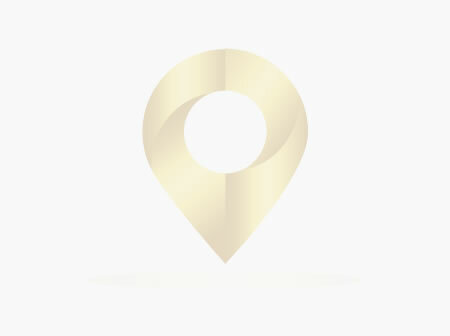 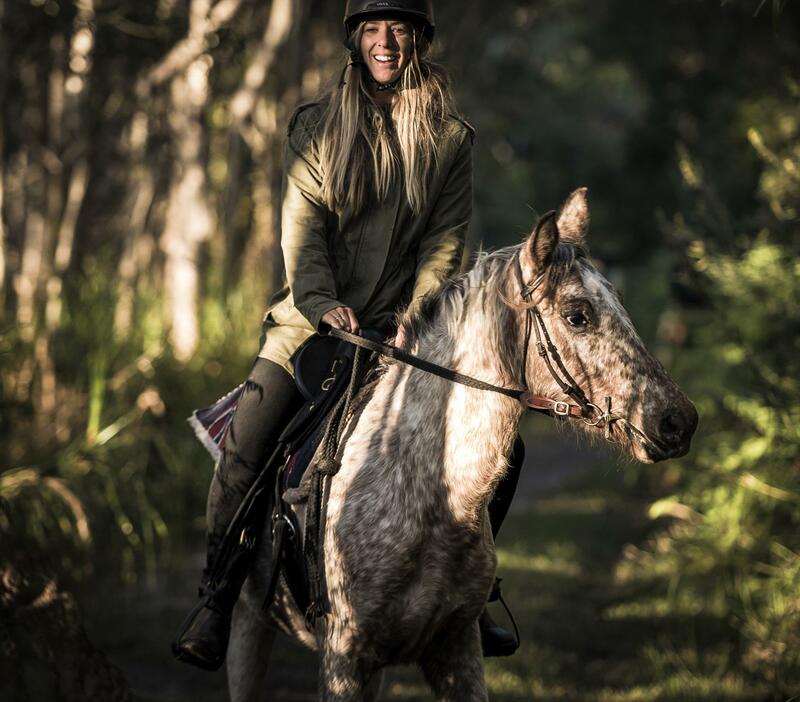 The Zephyr Horses team is dedicated to delivering soul charging, adventure packed moments to last a lifetime.